Overall, it seemed that people had clear ideas about where they wanted to live, resulting in a low level of neighborhoods and home considered. From our respondents, more than half looked at 5 or less homes before making a decision. 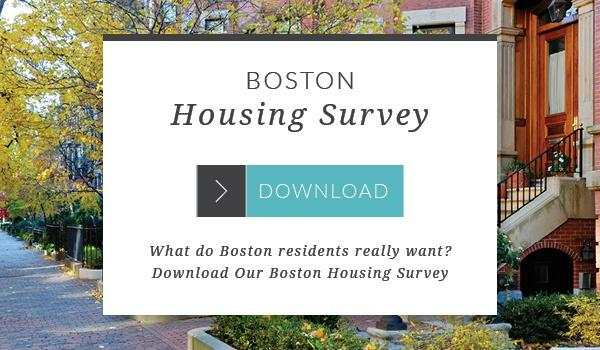 71% of people looked in 3 neighborhoods or less. When asked about the ways in which people ultimately found their home, 46% utilized an agent with another 32% turning to online sources like Craigslist, Zillow, and Trulia. This showcases the importance of having strong advertising in these areas as potential tenants use them as trusted resources. Download more info and stats. There were some very clear preferences found in the amenities and features residents are looking for in their homes. 42% of people said that a home being pet friendly is very important. They also liked a rooftop terrace of some kind and gym facilities. In the home itself, respondents ranked a good layout and space as the most important feature by far. Coming in second was a parking space – which more than half said they would pay a premium. Within the unit itself, one feature ranked significantly higher than any other as the number one feature a tenant wants in their home. When asked about their willingness to live without a car, the answers came back almost equally split. If living within a 5 minute walk to a T Station, only 52% said they would be willing to live without a car. This can be driven by many factors including commute to work/school, price of parking space, or if they already own a car or not already.